- 20 litre water jar cap . We offer a wide range of 28 mm Tamper Evident Cap of superior quality for our customers. We offer these Evident Caps in different colors, shapes and sizes to suit the diversified requirements of our customers. 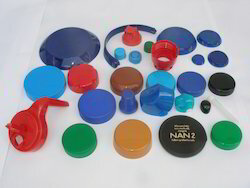 Made by high quality of plastics, these plastic seal caps are heat resistant in nature. 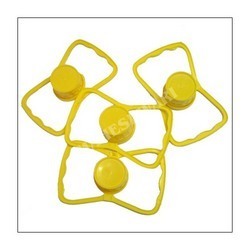 Our customers can source these Plastic Bottle Cap from us at industry leading prices. We are a unique name in the industry to provide our prestigious clients an exclusive range of Handle Cap. It is a cup easy to clean, space-saving, easy to travelcamping and barbecue; Can be washed in a dishwasher and dried in a dish dryer.